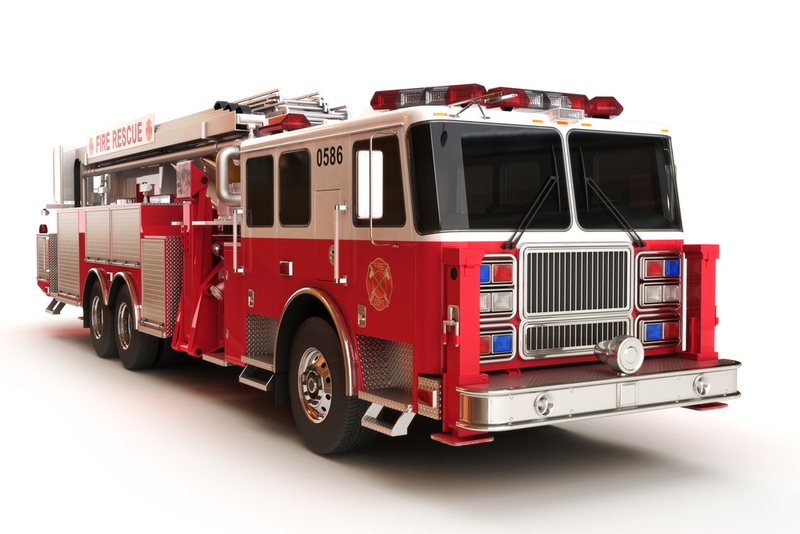 The New York City Fire Department aggressively monitors and serves fire code violations on residential and commercial buildings, restaurants, bars, and more. These fire code violations send corporations to New York City Criminal Court where the corporations are actually subject to criminal convictions and breathtaking fines measured in the thousands of dollars. If your business has received a pink summons for a fire code violation sending it to Criminal Court, do not be deceived into thinking that this is necessarily a small and simple "just a ticket" sort of thing. Fire code violations in New York City are rarely small and rarely simple. We have handled fire code cases that have lasted two years. As a corporate officer charged with the responsibility to find counsel for a fire code violation case, it might be tempting to seek out the civil lawyer who handles civil matters for the corporation. But you have a responsibility to the corporation to act in the best interests of the corporation. If your corporation is being sent to Criminal Court, send a Criminal Lawyer. Civil lawyers often have very little to no experience in Criminal Court. Civil Court operates by its own very different rules and procedures. Wouldn't it make sense to protect your corporation's interests in Criminal Court by sending a lawyer with substantial experience in Criminal Court? Otherwise you may be bringing a knife to a gunfight. Shalley and Murray is a Criminal Defense Only law firm that has been representing individuals and businesses in Criminal Court for more than 20 years. We don't handle civil matters. We don't do "a little" Criminal Defense. Criminal Defense is not a hobby. Criminal Defense is a serious, highly specific area the law with its own procedures and courtroom traditions. We have been doing battle in New York Criminal Courts exclusively for more than 20 years. We are highly experienced veterans of New York City's Criminal Courts. We offer fixed rate fees that are pinned to the case as a whole, not the arbitrary number of summons violations that you or your business may have received. Our fixed rates cover a set number of appearances, and if the case proceeds further, a preset, reasonable per appearance fee thereafter. This fee structure makes the cost of our services predictable and manageable for the corporation.